#SupportLocal! 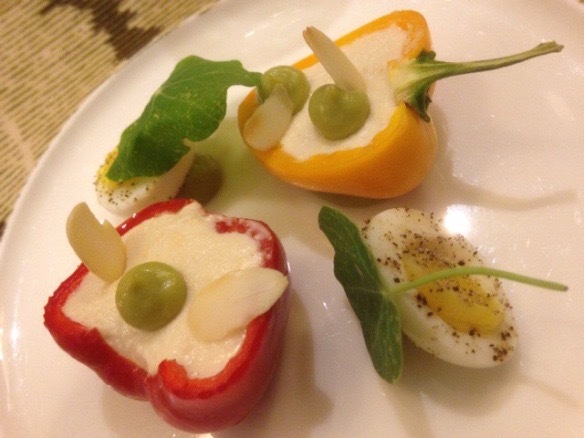 :Vegetables in a league of their own at Opus Restaurant. Spring brings delight. You know Spring has sprung when the first British early season Asparagus is viewed in markets and on supermarket shelves. When I’ve eaten one bunch I’m ready for the next. In restaurants I feel it’s compulsory to devour Asparagus hungrily if it’s on the menu. 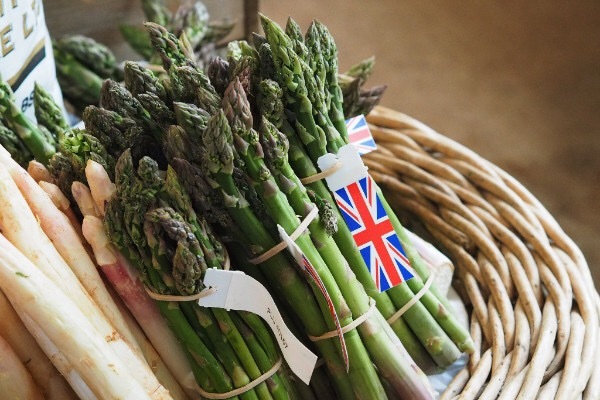 That’s why Opus restaurant source theirs from Local Worcestershire farms, the heart of Asparagus country and the beginning of the delicious season of celebrating vegetables in the U.K which stretches to the end of the year. Opus Restaurants new Spring Vegetarian Menu demonstrates that vegetables are much more than side dishes. Plus mains like rich Wild Mushroon Wellington, white onion purée and seasonal vegetables. All using the freshest homegrown local produce from local farms in Worcestershire, Leicestershire and surrounding areas. Two courses for £25 and 3 courses for £30. 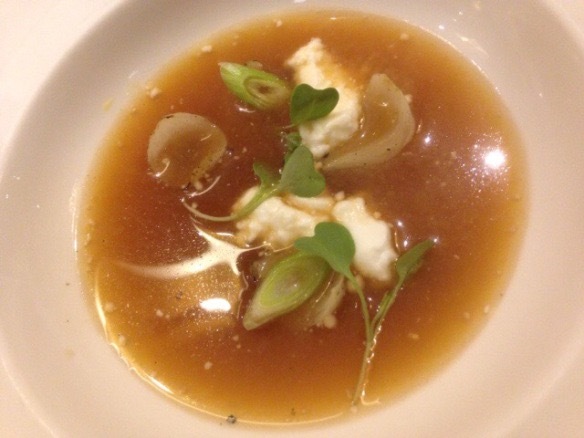 Opus Restaurant have also introduced a tasting menu. This is priced at £45 per person. Menu below. This July sees the return of one of the best Vegetarian nights in Birmingham. The Source Dinner Series of events is well known to showcase homegrown and sourced produce from wine, meat, fish and potatoes amongst other things and the vegetables is rightly given equal billing. Growing vegetables is a labour of love, trust me I know. From seed to the fully fledged and edible time can go slowly by. 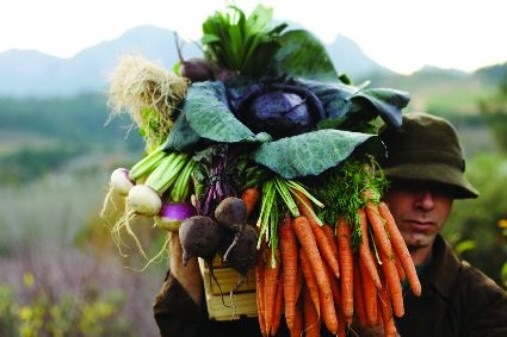 It’s labour intensive and demonstrates love, pride and passion for the earth and the produce itself. 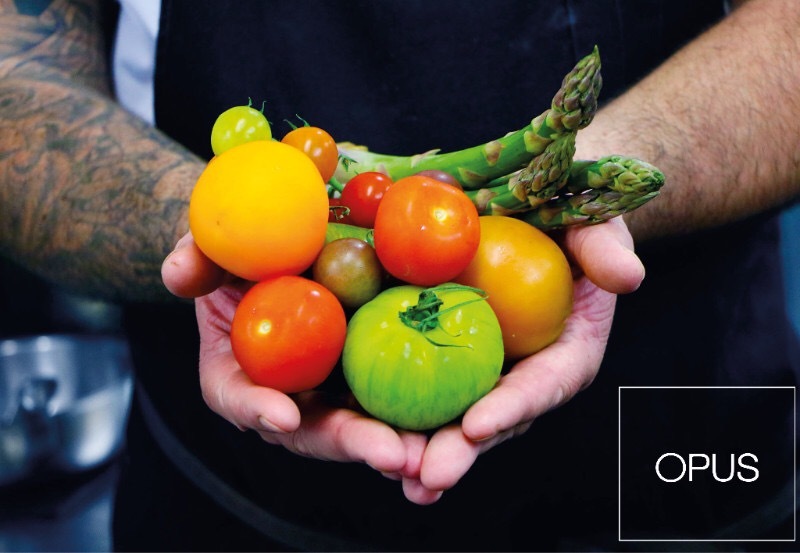 At The Opus Vegetarian dinner with Worcester Produce you can enjoy the freshest produce over five courses with wines to match for £65 per person. You also get to meet the farmers and producers who grow the veg, fruit and salad which make this event special. The produce is grown at Worcester Produce and other local farms across the Vale of Evesham and picked on day one and on the plate in day two. It’s a lovely night and well worth supporting the producers and Opus and eating some delicious Vegetarian food made from the produce. 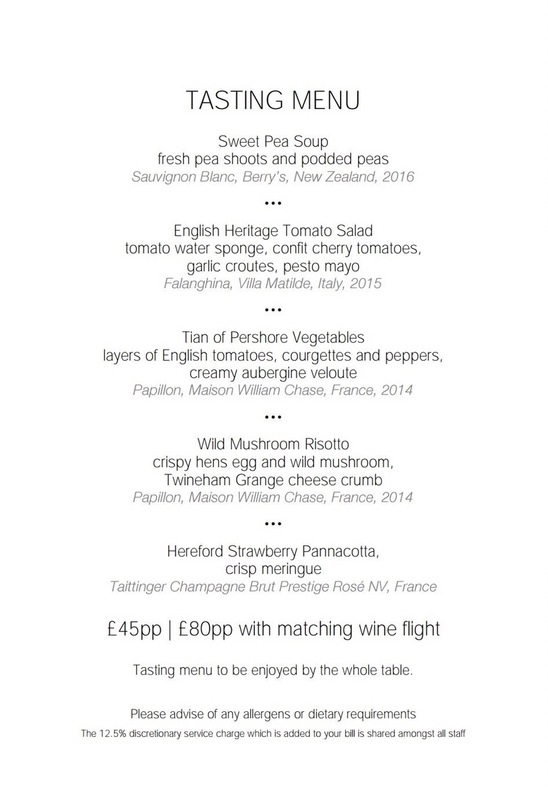 The Vegetarian Source Dinner is on Friday 14th July and Is £65 pp please call 0121-200-2323 for reservations and details. Vegetarian Food at Opus Restaurant. 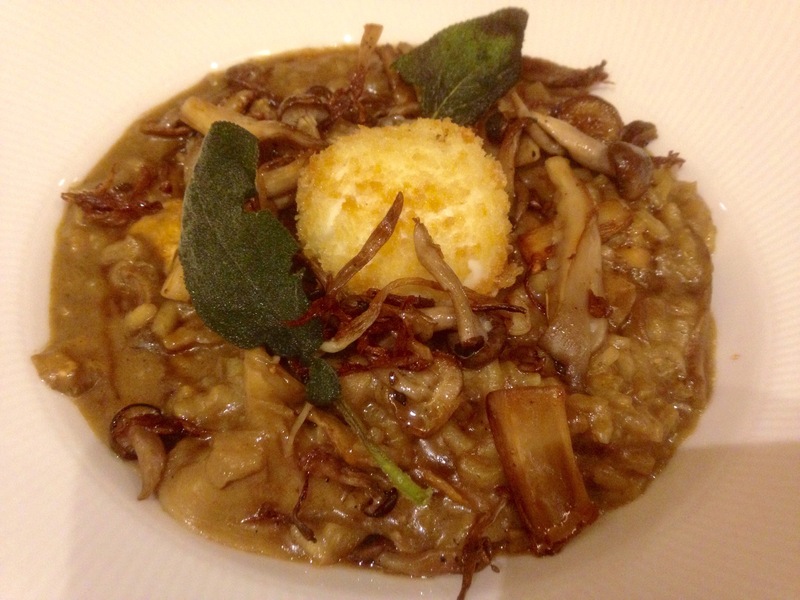 The first two photos are courtesy of Opus Restaurant. The other three are my own. « Birmingham Viva Vegan festival: Beer Festival 15th April, Gunmakers Arms, Birmingham. Andy, I think it’s so important to buy local produce. Besides all the obvious benefits, it supports the farmers and helps preserve farmland. If people keep buying the imported stuff, the local farmers will go out of business and farmland will be paved over never to return. Thanks for your comment Jean. I’m in agreement In all you say. The more local produce is on the market then the more will be brought. Restaurants have a responsibility to provide local produce in their menus and encourage diners to feel connected to the food and the produce itself. Opus are very good st this. The best in Birmingham possibly.